We guarantee that we’ll have your yard looking like it is straight out of paradise. 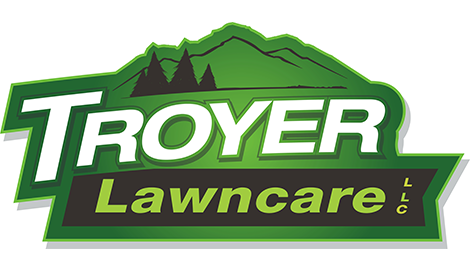 Turn To Troyer Lawncare LLC When You Want The Very Best! Finding a reliable and experienced lawn care business is difficult work, especially if all your past hires left your lawn a wreck. 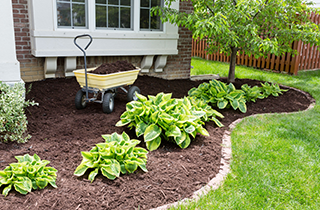 At Troyer Lawncare LLC, we believe that treating our customers’ yards like our own is a top priority. If you're looking for a business that has the passion and dedication for the services they perform, then consider getting in touch with us today. Since we’re open throughout the week, call us anytime to schedule an appointment for your lawn, and we’ll keep that to that promise. The team down at Troyer Lawncare LLC is never late, and with our excellent lawn mowing services you can also receive lawn care that extends beyond a simple trimming of the grass. We’ve dedicated our lives to making the lawns in Seneca, South Carolina look unique and fresh and we’re not stopping anytime soon. 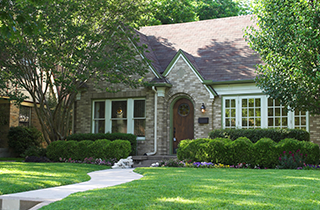 Our landscape maintenance can help give your lawn the makeover it needs, and you’ll never have to worry about cleaning up after us because our lawn cleanup team will leave your residence looking spotless. Troyer Lawncare LLCis as reputable as we are professional; we never leave a job unfinished. In no time we’ll have your lawn mowed, trees trimmed, and our arborist can have your flowerbeds blooming with seasonal beauties. 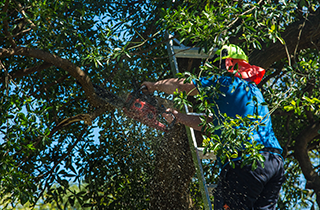 Whatever service you choose to hire from Troyer Lawncare LLC, you can be assured that the job will be done by a reliable group of talented and polished experts. Call us today if you’re looking to clean up your lawn! Derek came out this evening and did an awesome job - way better than what was expected. Our lawn looks fabulous! Even our neighbors commented on what a great job it was. We will definitely call him in the future. Thank you so much and God bless you! You have made our lawnmower breaking during the middle of a move much more bearable. Thanks again!